With everyone’s favourite time of year just around the corner, here are a few seasonal drinks if you (like me), can’t wait to get your Christmas on. First, place the 4 martini glasses in the fridge to chill. Then in a small saucepan bring the sugar and 60 mls of water to the boil, remove from heat and allow to cool. Next, in a large jug combine the sugar syrup, juices and vodka with some ice. Separate into 5 glasses, garnish with a wedge of lime and voila. 670 mls of a dry red wine, (a Cabernet Sauvignon or a Merlot). 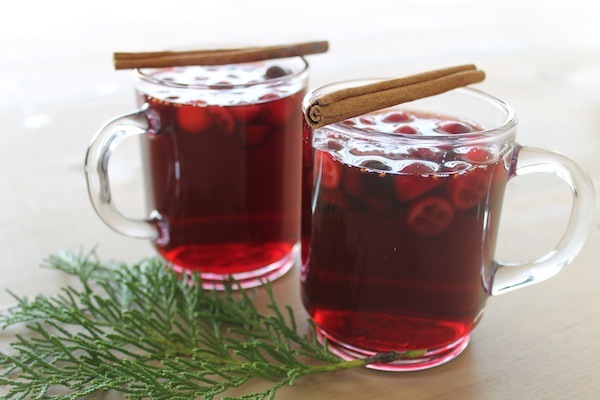 In a large saucepan, combine the cranberry juice, sugar and cinnamon sticks. Simmer for fifteen minutes. Then stir in the wine and the cranberries and allow to simmer. Serve warm. Pour 1 tablespoon of the salt onto a small plate. 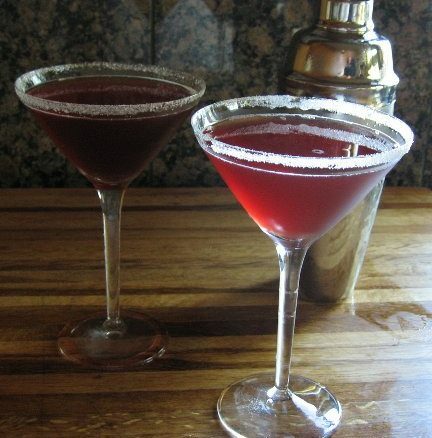 Rub the grapefruit segment around the rim of the glasses and then place the glasses upside down into the salt. Combine the juice, ale and rum in a large jug and then separate into the prepared glasses and ta-dah.